With a population of over 10 million, Portugal is one of the largest countries in the world. The country has many major cities that contribute to the total population figures. Even though it does have multiple cities that have what would be considered large populations, Portugal has yet to have any of its cities hit the one million inhabitant landmark. However, some of the biggest cities have hit other population milestones. 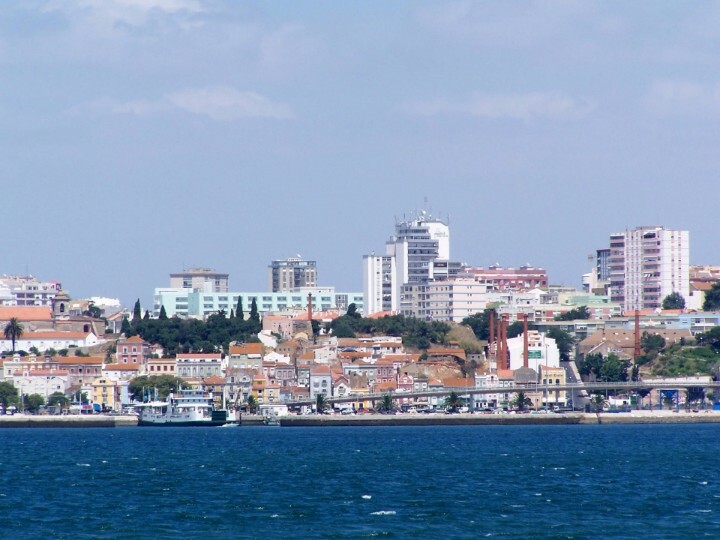 The biggest city, Lisbon, is also the capital, and it has a population that has exceeded 500,000. The second largest city, Porto, has only half of that population but continues to grow at a steady rate to hit its next milestone of 300,000 residents. Six other cities have populations that exceed 100,000, while 176 other cities have slightly smaller populations that fall under 100,000 but exceed 10,000, altogether contributing to the country's total figures. 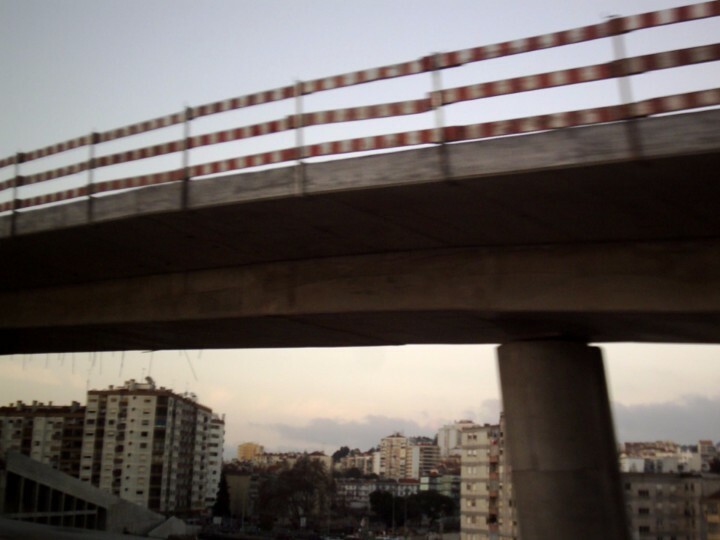 The majority of the Portugese people live in the urbanized cities. 2015 data from The World Bank show that just 37% of the population live in rural areas away from the cities. Judging by past figures, which show that 65% of residents lived in rural areas in 1960, migration to the larger cities because of higher education institutions, industrial opportunities, healthcare and other benefits, combined with continued growth and expansion of cities is leading to the increase in urban population. In the future, as cities began to grow and the population as a whole also sees growth, it will be interesting to see what milestones Portugal's major cities will see next. Portugal has 0 cities with more than a million people, 8 cities with between 100,000 and 1 million people, and 210 cities with between 10,000 and 100,000 people. The largest city in Portugal is Lisbon, with a population of 517,802 people. 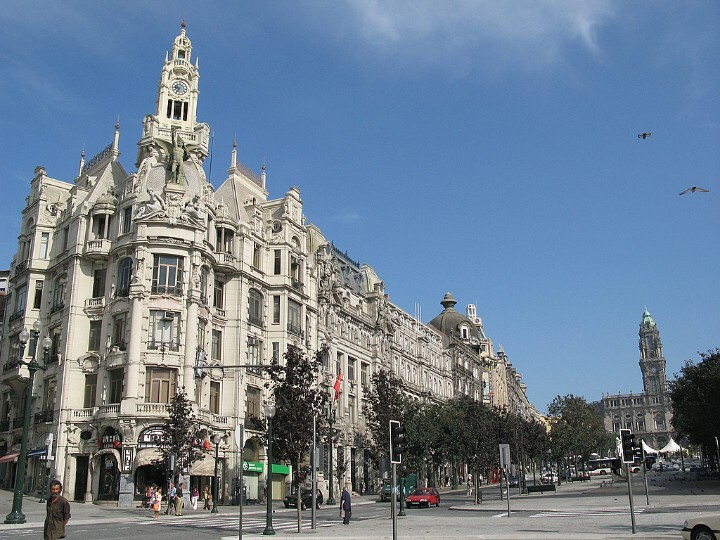 This capital city is not only the largest in Portugal, but it is the 11th largest urban area in the European Union. 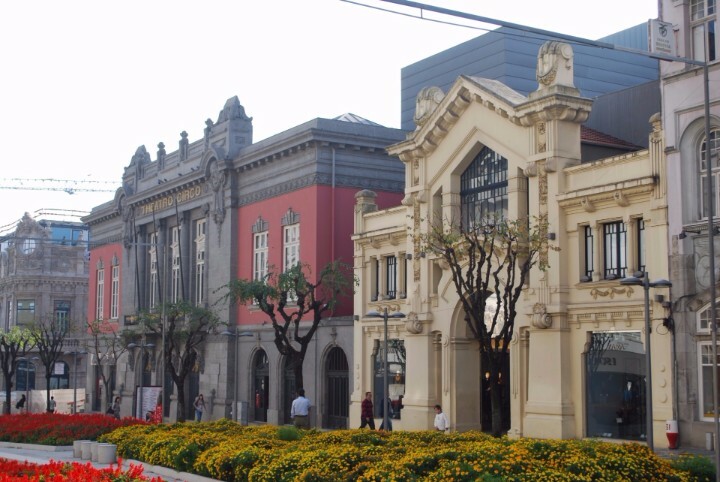 Porto is only one of two cities in Portugal to be recognized as a global city. 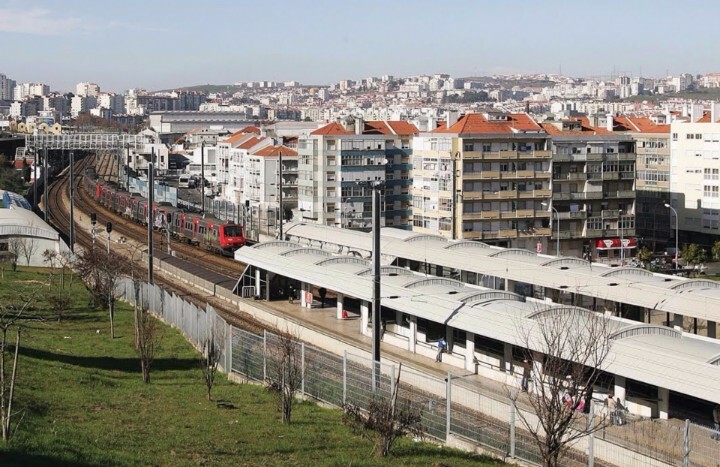 Amadora is Portugal's most densely populated city. This densely populated city is divided into 37 parishes. Setubal was first recognized as a city in 1860. 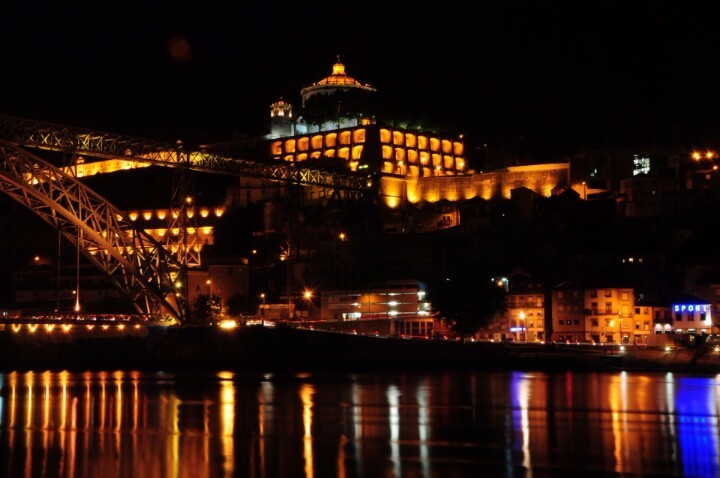 This city is home to University of Coimbra, which attracts national and international students and visitors. 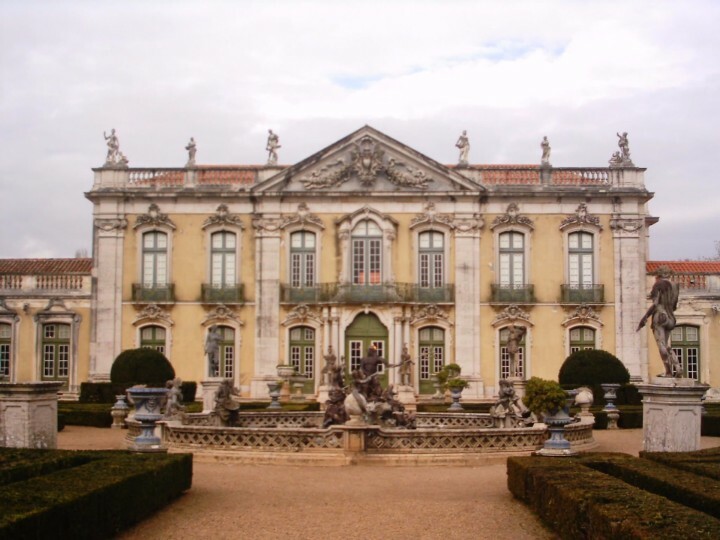 Queluz has a rich culture celebrated with annual festivals and events, including the Seventeeth Fair. 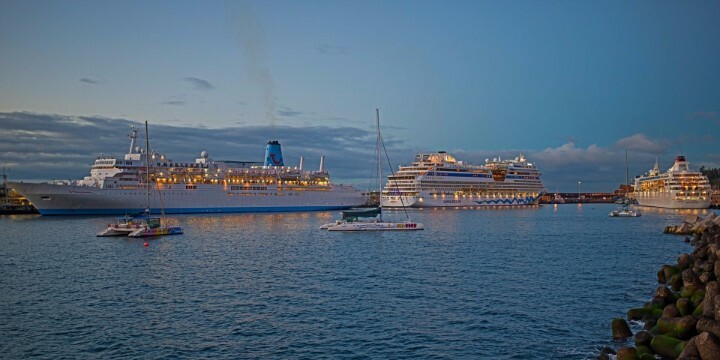 Funchal is the location of the leading cruise ship port and is a popular tourist destination. This city is located in the Sintra municipality. This city has 17 Blue Flag beaches, the most of any municipality in Portugal.